Prolific soundtrack maestro Cliff Martinez (Drive, Traffic, Contagion, etc.) 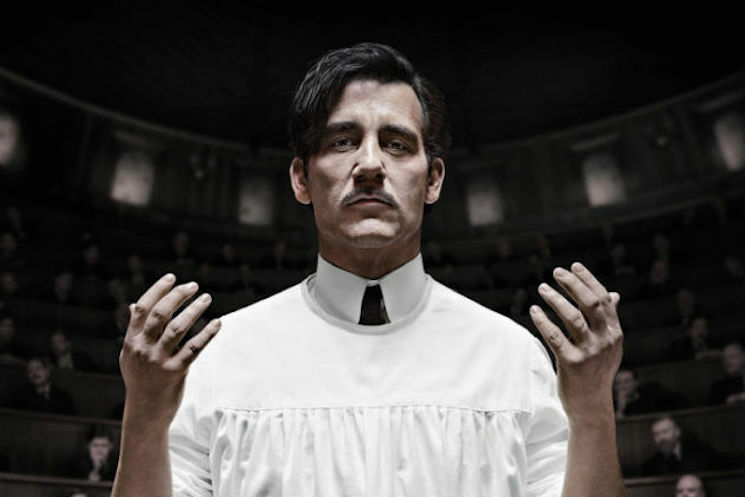 already lent his talents to the first season of Steven Soderbergh's TV drama The Knick, and now his second-season efforts will similarly get a soundtrack release. The 19-track OST will arriveas a digital download via Milan Records on October 30. They'll also issue a CD version of the recording on December 18. If you'd like to peep the tracklisting, it's available in full below. The song titles are packed with medical terms, and if you're counting calories you'll note that "I Set Her Up" appears as a "Fat-Free Remix."